Employment Resources, Inc. (ERI) is a private, non-profit organization located in Madison, Wisconsin. Since 1990 our mission has been to increase employment opportunities for people with disabilities. 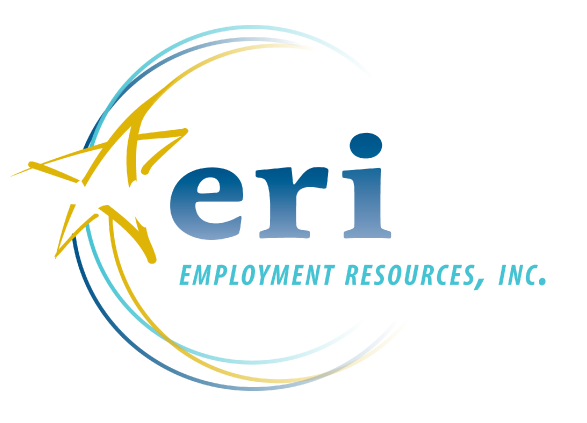 ERI provides services and training to support advancing the employment goals of people with disabilities. Our services include employment and benefits counseling, assistive technology, and community outreach services to people with disabilities who are considering or pursuing employment. 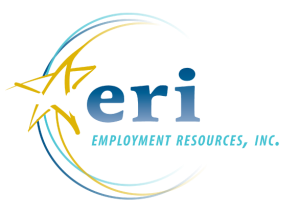 ERI also offers statewide consultation, training and technical assistance to employers, human service professionals, disability advocates, government agencies and the public regarding disability and employment issues. ERI hopes to attract bright and motivated employees and give them every opportunity to thrive and innovate. We are passionate about creating a diverse and inclusive workplace; it’s critical to the successful implementation of our mission.